In a bowl whisk together the eggs, milk and cottage cheese. Add the green beans, onion, Parmesan cheese, parsley and seasons and give another whisk. Butter a 9 inch pie plate and add the quiche batter. Bake 40 – 45 minutes or until firm in the middle and slightly golden. Let cool a bit before slicing. That might be good to bring to my lunch on Friday! I love quiche. A. Lot and this one looks fabulous. 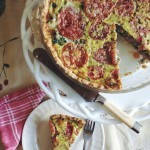 This quiche looks super light and delicious! What a gorgeous recipe! It looks delicious. You are correct, there is nothing like a great quiche. They are perfect for anytime, lunch, brunch, or even a light dinner. Plus, you can add so many wonderful veggies, or ingredients. I like this recipe as you use a low fat cottage cheese. Which is a good choice. I have a package of French style frozen green beans in the freezer. Perfect, now I just need the low fat cottage cheese, and I am ready to make this delicious dish! Thanks for sharing. I like cottage cheese, so this would make a really lovely lunch for me. Looks just great! 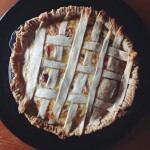 I love quiche...and this one sounds wonderful. Unfortunately I ma the only one in the house who like it so I rarely make it. Maybe I should think about making some small ones. Do you think this would freeze well? 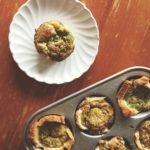 The beauty of quiches is how easy they are! And how delicious :) I don't think I would even miss the crust! This is soo Mediterranean and lovely looking. I was just thinking of baking a tart like this. 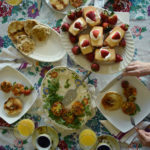 Cottage cheese is great for tarts and it is light too. 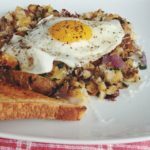 Love the recipe and presentation! Bravissima! I agree! 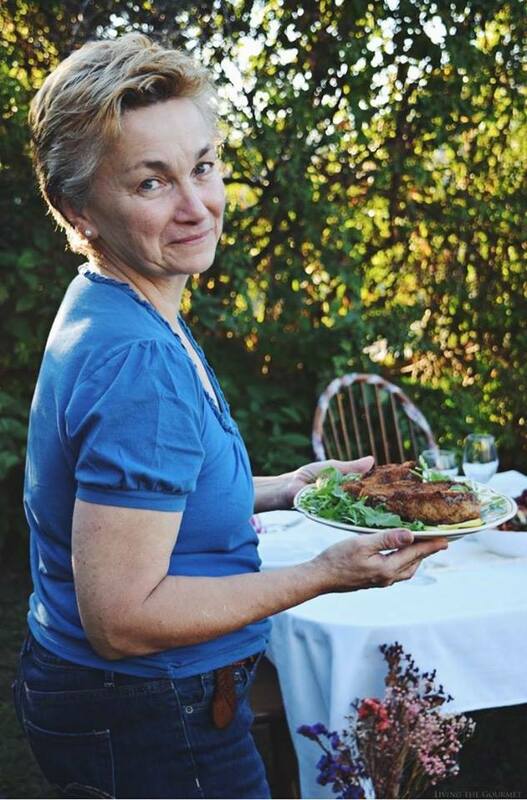 There is nothing like good quiche. I love that you lightened this up and used cottage cheese!! This is one luscious tart! I love all the flavors! Ahhh that looks so tasty... do you sometimes find crustless is nicer? 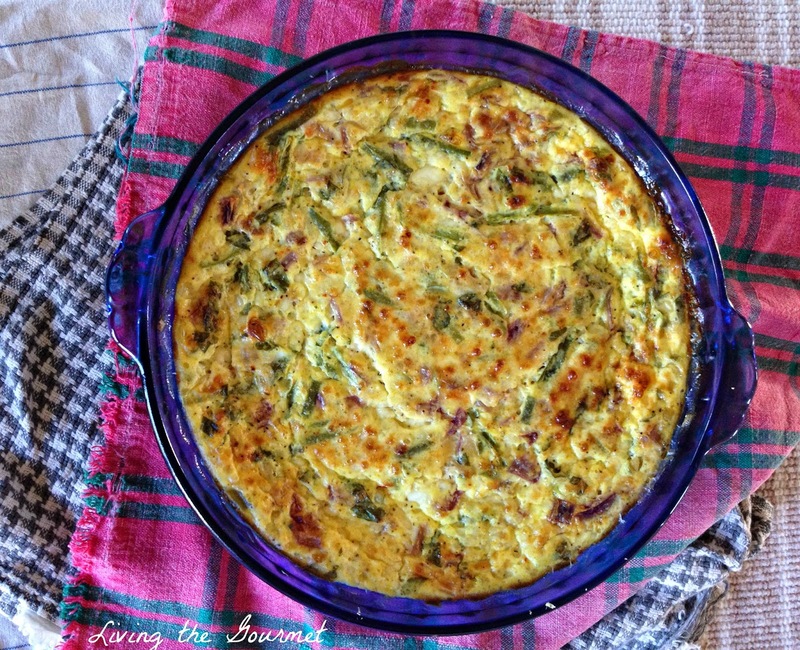 This quiche is another great recipe that I am so happy you shared with us! I love it! Hope to see you next Monday night for "The Yuck Stops Here" link party. We open at 8 pm EST!